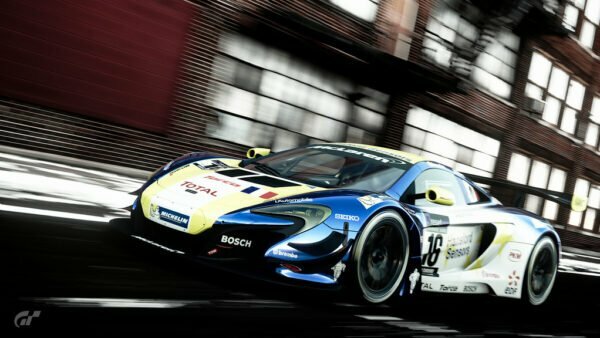 The first major GT Sport update of the new year is here. Say hello to version 1.32. 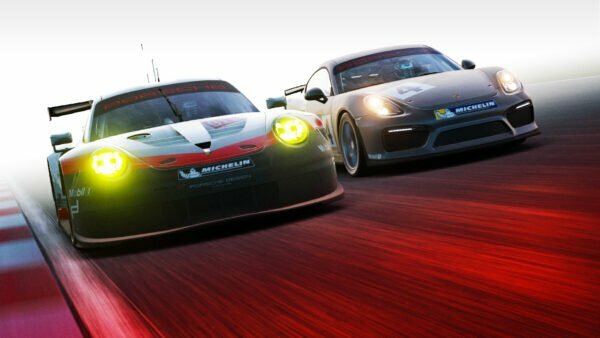 The latest iteration of Polyphony’s PS4 sim racer continues the trend set by previous updates. 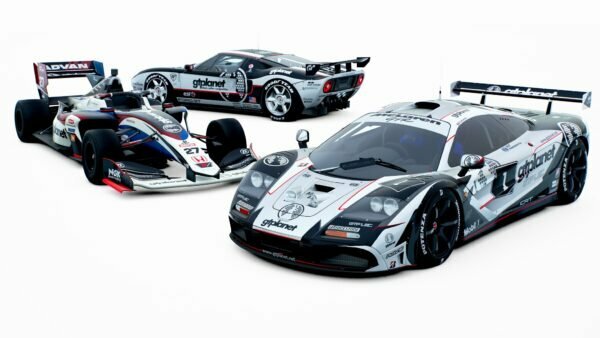 It introduces a handful of cars — two of which are brand new to the franchise — and a track. In this case, it’s the first PD-designed track to return from the PS3 era, and it’s a massive one in the shape of Special Stage Route X. We covered the full contents of the update yesterday, so below is a quick rundown of what to expect. 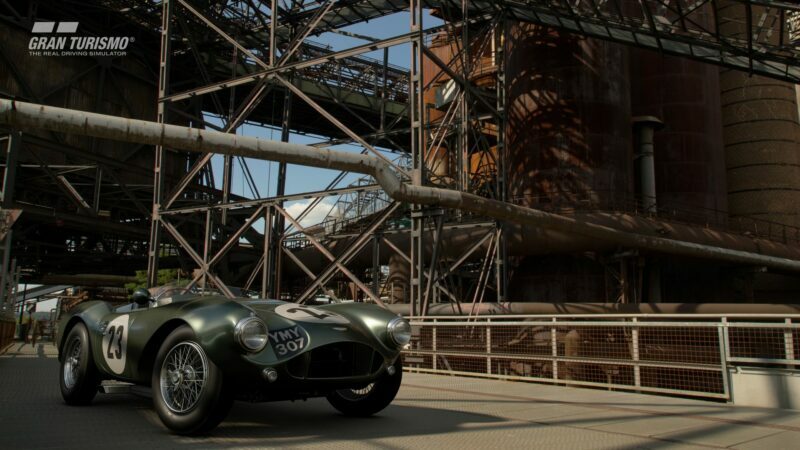 The new cars are two incredibly rare models from the ’50s. The Aston Martin DB3S won the 2013 Gran Turismo Trophy at the Pebble Beach Concours d’Elegance, mere months before GT6 landed. 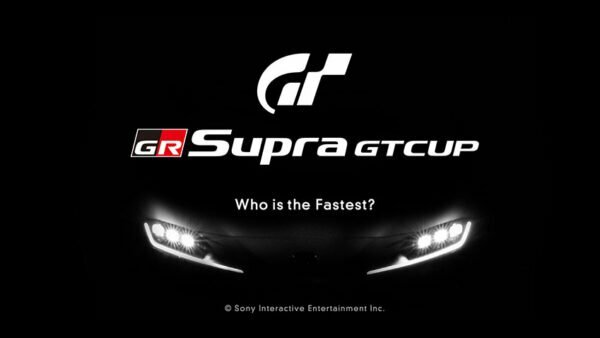 It joins other prize-winners in Sport, and boasts an expected eight-digit price tag to boot — making it the only car of this update not to be available via microtransaction. 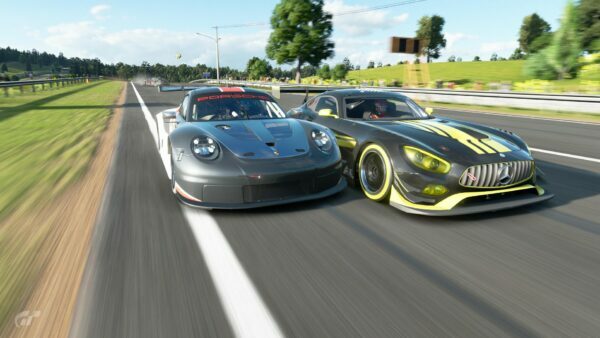 The other new car swells the Porsche lineup by one more. 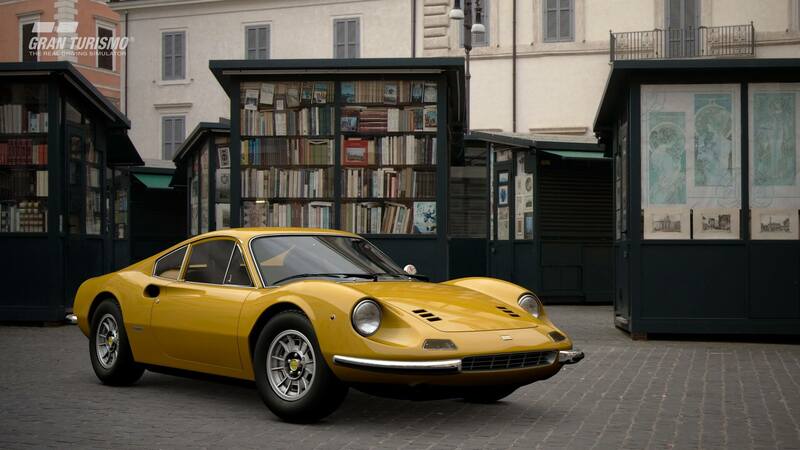 It’s not a 911 though — it’s not even a Stuttgart car of this century. 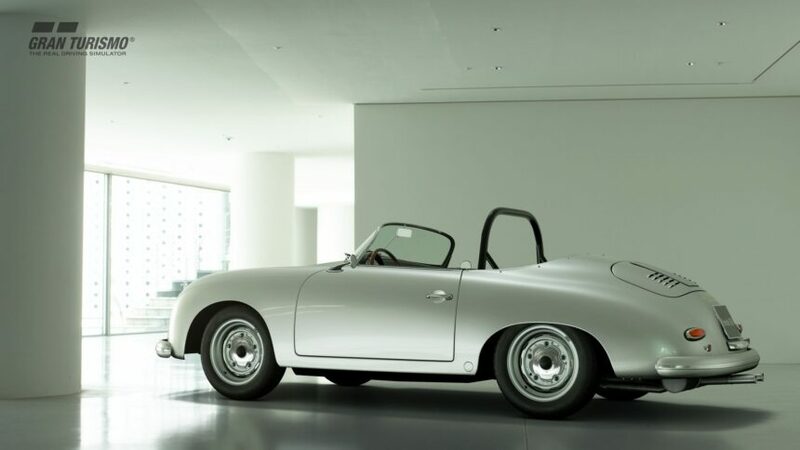 This particular 356 was one of the most potent cars Porsche had ever produced. 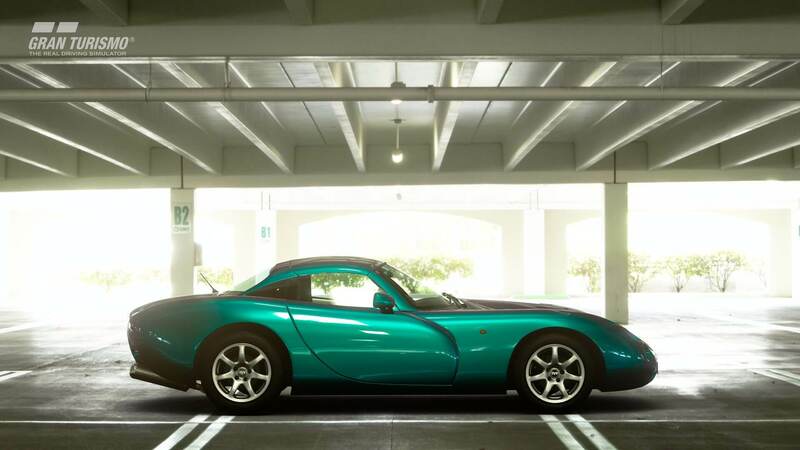 Don’t let the smooth, curvy styling fool you: this was essentially a race car for the road. From the Z8 to the Tuscan, the other half-dozen cars have all been in the franchise before, and were last seen in Premium form in GT6. 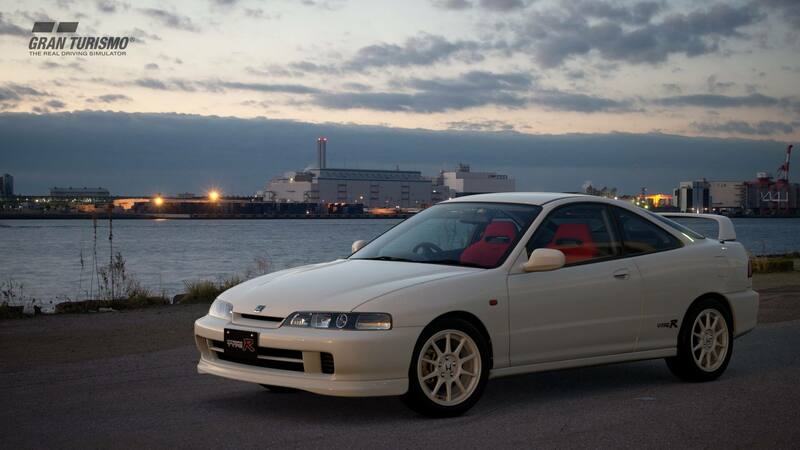 The exception to that is the DC2 Integra Type R. It’s the latest in the line of cars to receive a complete makeover from the PS2-era Standard level of modelling to current-gen. Drag racers rejoice: Special Stage Route X is back. 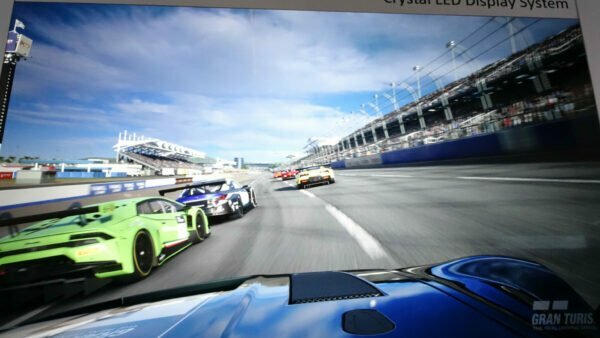 The enormous oval was originally a DLC track in GT5, and it now earns the distinction of being the first PD-designed track from that era to appear in Sport. It even has a location now: it’s in the USA, apparently! 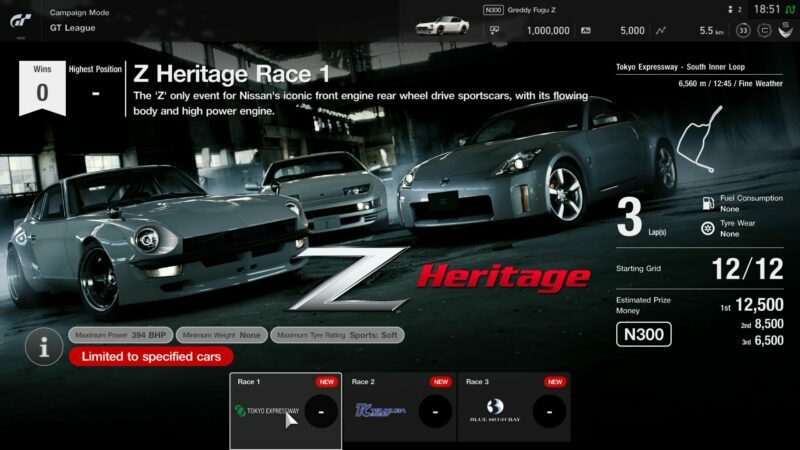 Polyphony’s added a new Beginner League series to GT League, focusing on one fair lady. 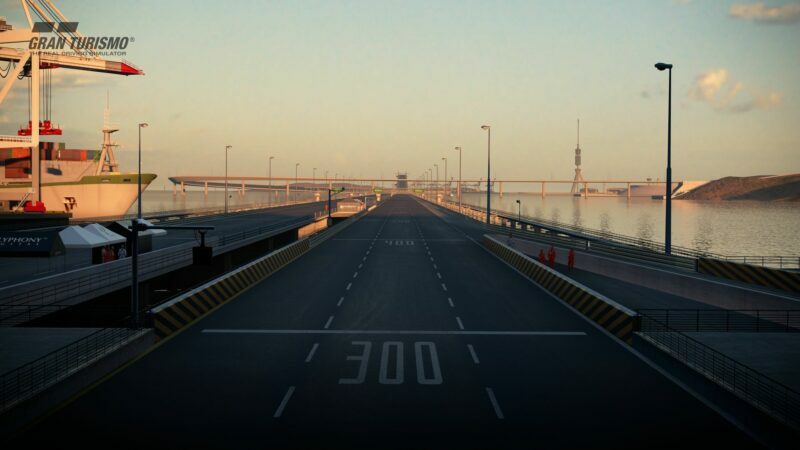 The Z-centric series takes in Tokyo Expressway, Tsukuba, and Blue Moon Bay. 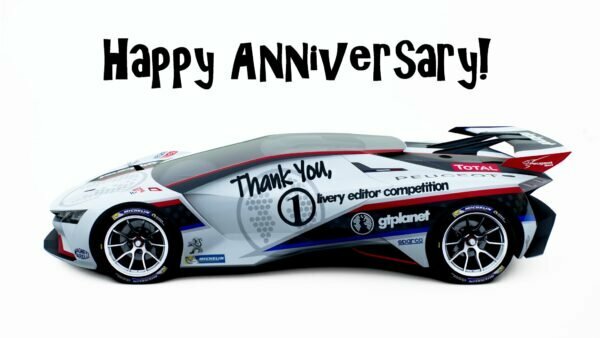 Other pre-existing series get expansions too: two each for Stars & Stripes (Beginner), Vision GT Trophy (Amateur), X2014 Nations Cup (Professional); and a single round for Gr.1 Prototype Endurance (Endurance). The Tokyo South Inner Loop from December’s update now joins the Circuit Experience section as well. The famous British town of academia has joined the already burgeoning lineup of Scapes photos. It’s certainly an idyllic location. There’s bound to be more undocumented changes courtesy of version 1.32. 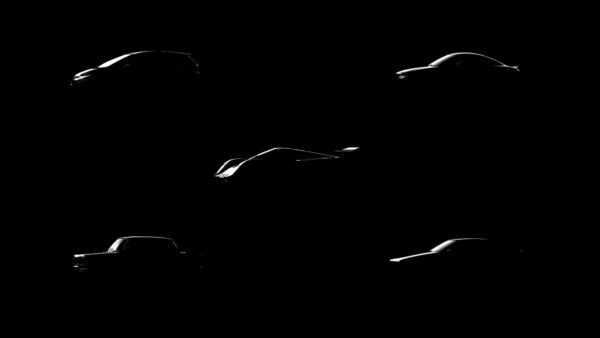 Keep an eye on our dedicated GT Sport forums as our community uncover them!